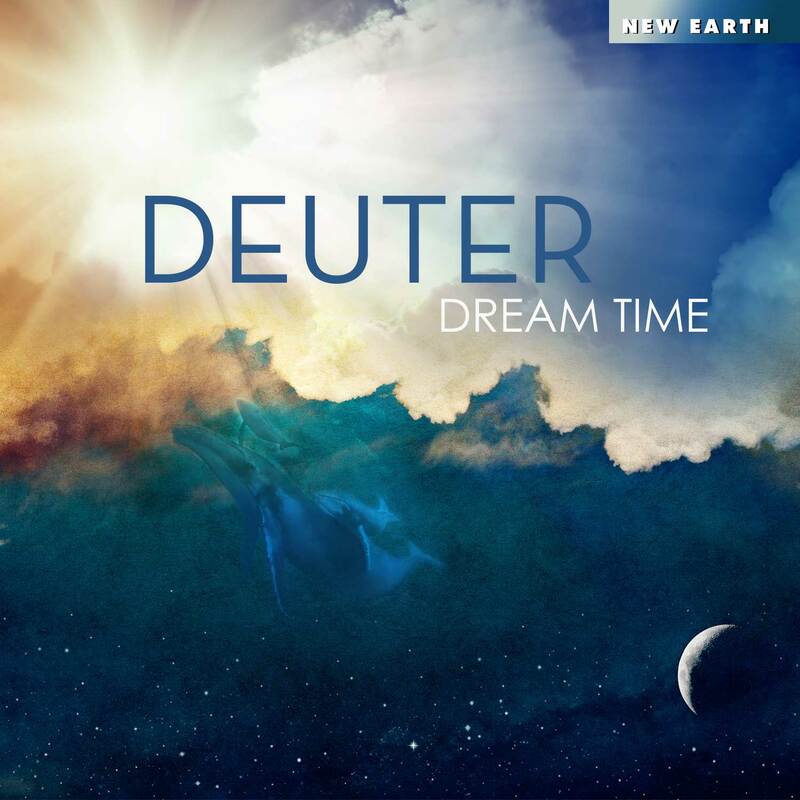 In Dream Time, Deuter offers the listener a variety of melodies that have the essence of light, life & joy and transports you to a dimension where the present moment becomes pure magic and transcends itself. 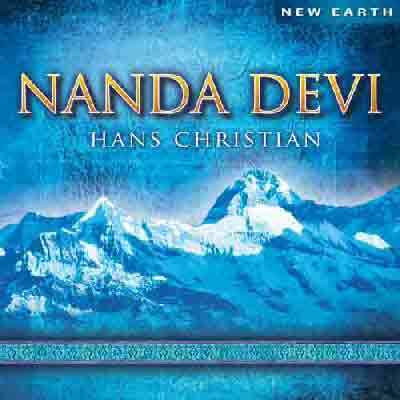 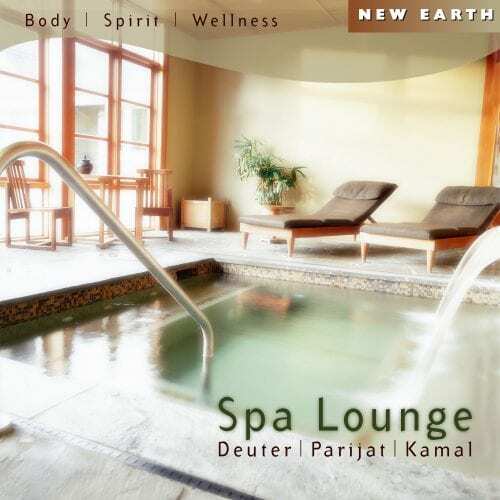 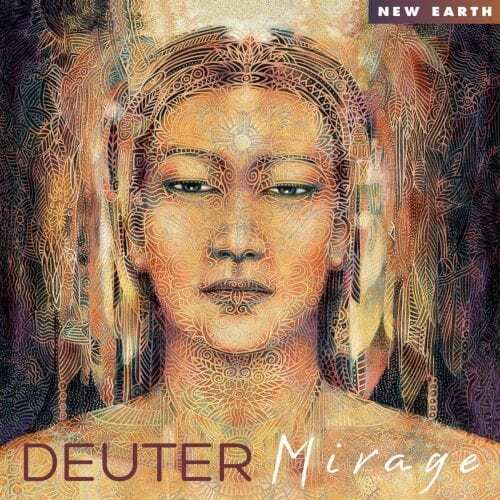 Another masterpiece… This album features keyboards, flutes, banjo, drum, harp, erhu, cello, piano and tambura. 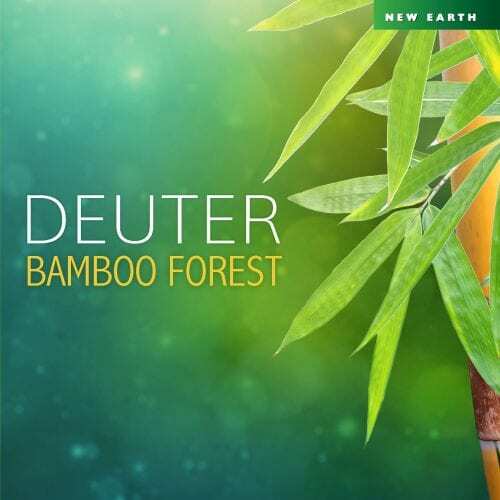 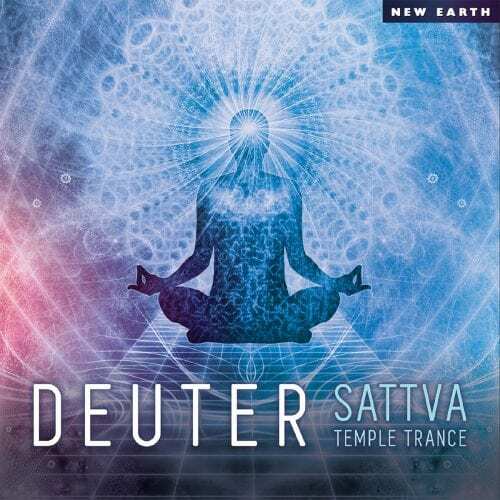 “What I like the most about Deuter’s music is the feeling of peace and tranquility that it creates; you simply cannot feel stressed while listening to his music. 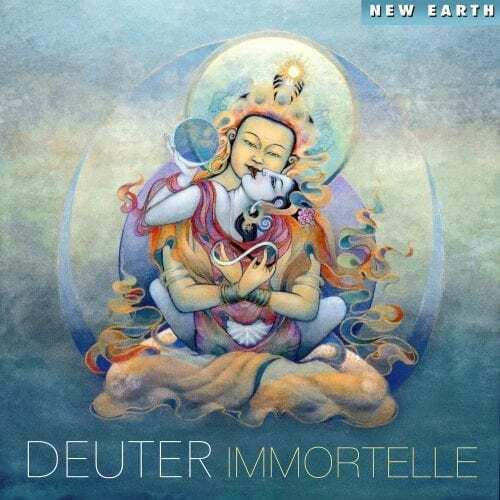 This is also the case with his 2013 album Dream Time. 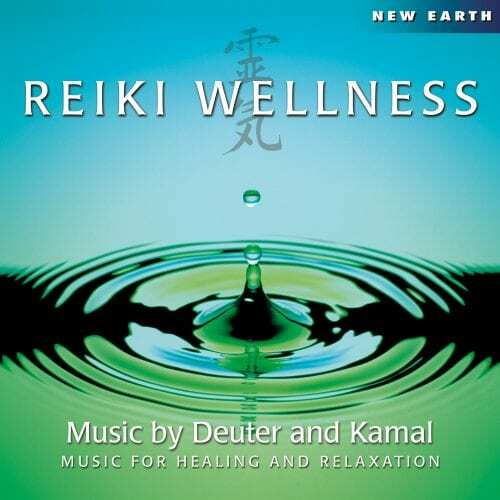 When pressing play you suddenly have all the time in the world to relax, think and dream.